Triple-negative breast cancer is when cancer growth does not involve estrogen receptors, progesterone receptors and human epidermal growth factor (HER2) receptors; , triple-negative breast cancer does not respond to hormone therapy, meaning individuals with this subtype have a poorer prognosis than those with other subtypes. Basal cell breast cancer is the most common form of triple-negative breast cancer. The study researchers – including joint first author Dr. Walid Khaled of the Welcome Trust Sanger Institute and the University of Cambridge in the UK – note that scientists are in the process of investigating new ways to treat triple-negative breast cancer. By assessing these gene alterations among breast cancer cells from over 3,000 patients, the team found that a gene called BCL11A was particularly active in triple-negative breast cancer. Increased BCL11A activity was identified in around 8 out of 10 basel-like breast cancers and was associated with more aggressive tumors, according to the researchers. “Our gene studies in human cells clearly marked BCL11A as a novel driver for triple-negative breast cancers,” says Dr. Khaled. “So by increasing BCL11A activity we increase cancer-like behavior; by reducing it, we reduce cancer-like behavior,” explains Dr. Khaled. This finding was confirmed with further experiments in mice; when the rodents’ BCL11A genes were inactivated, tumor growth was stalled in their mammary gland. Mice that did not have this gene inactivated, however, developed tumors. “This exciting result identifies a novel breast cancer gene in some of the more difficult-to-treat cases. It builds on our work to develop a comprehensive molecular understanding of breast cancer that will inform clinical decisions and treatment choices. 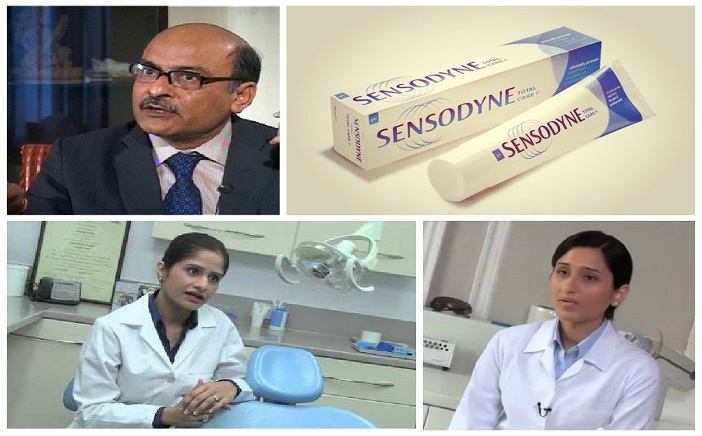 Cancer is a disease where cells become abnormal and multiply out of control. Until now it was thought the proliferation of cancer cells was controlled by transcription factor proteins. But now a new study suggests another family of proteins may also be involved. The researchers suggest the Musashi proteins may force cancer cells to change to and remain locked in a state where they multiply at a faster rate. Cells in states of increased proliferation are often seen in cancer and embryonic development. Until this study, biologists thought cells were put in this state by transcription factors – proteins that switch genes on and off by acting on DNA to control the rate at which DNA-encoded instructions are transcribed to messenger RNA to relay to cell processes. But the new study shows that Musashi proteins – a family of RNA-binding proteins that influence gene expression by acting on RNA messenger molecules – also seem to be able to lock cells into a state of faster proliferation. There are about 500 different RNA-binding proteins in human beings. They found changes to Musashi protein levels altered genes associated with a process through which cells transform from a state where they stick to each other to a state where they become loose and travel easily. The process is called epithelial-to-mesenchymal transition (EMT). “It’s more about understanding the cell states of cancer at this stage, and diagnosing them, rather than treating them,” he explains. 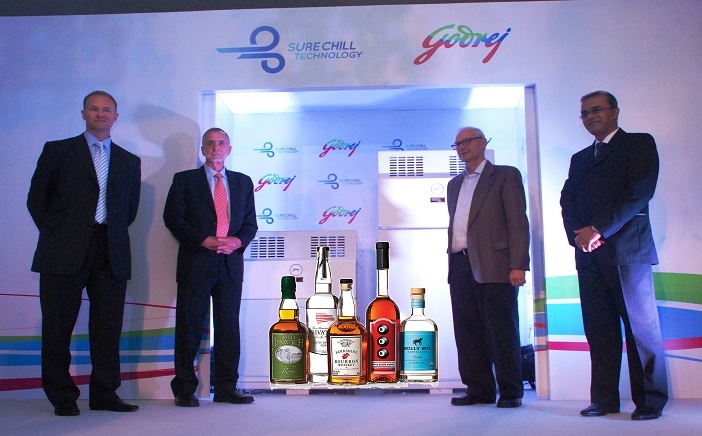 How will Godrej take up ‘Liquor’ Challenge to immunization?